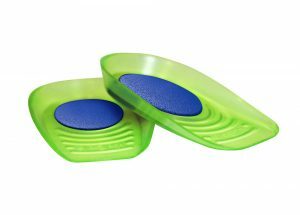 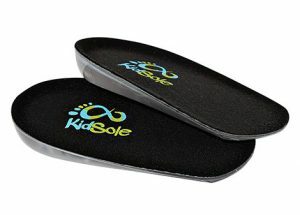 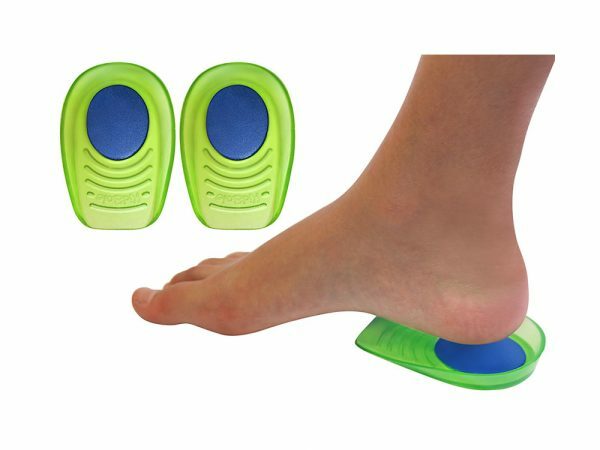 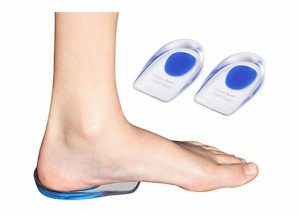 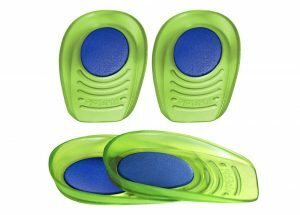 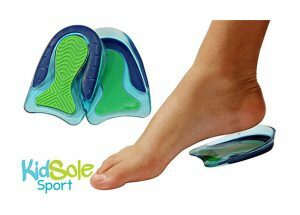 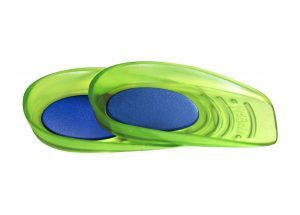 Introducing the KidSole Gel Sport Traction Heel Cup/Pad for kids with heel sensitivity from Severs Disease, Plantar Fasciitis or any other undiagnosed heel pain issues. 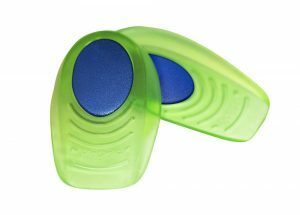 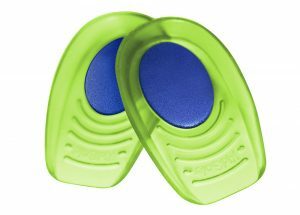 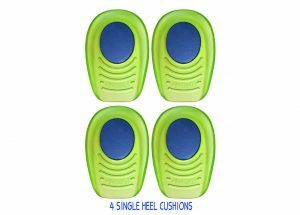 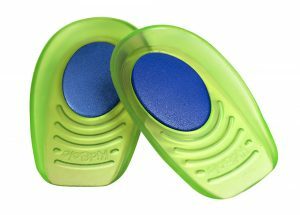 Sport grip design allows heel pad to stay in place while kids run & play. 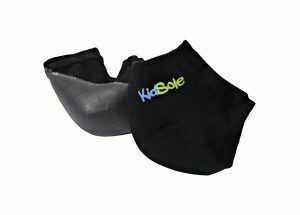 This product is specifically designed for active kids who need additional heel comfort and protection. 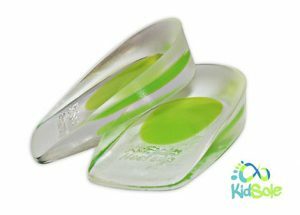 Made with Big Kids & Toddlers in mind. 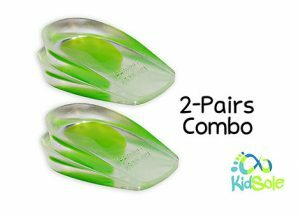 Perfect fit for sports cleats & athletic shoes US Kids Sizes 3-6 & US Toddler Sizes 0-3. 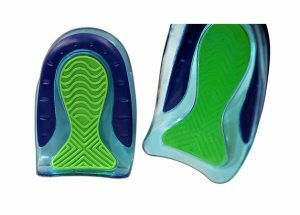 Revolutionary traction layer on bottom of heel pad provides maximum grip while kids move. 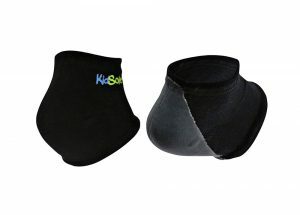 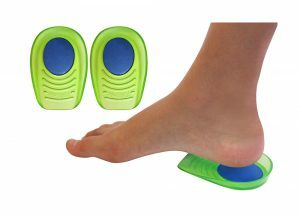 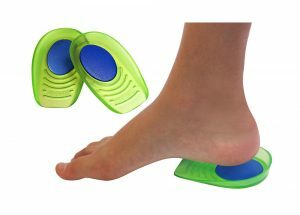 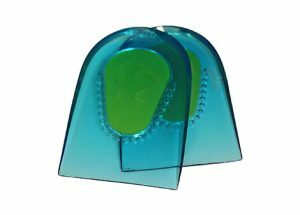 Heel pad stays safely and securely under their foot while they play. 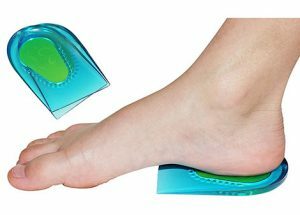 This product has been tested in real world conditions. 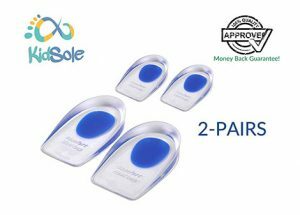 We guarantee your satisfaction with our new products or we give you your money back.